Bali Cooking Class Session . Beside the beautiful cliff and padi field, there is also the famous balinese food. 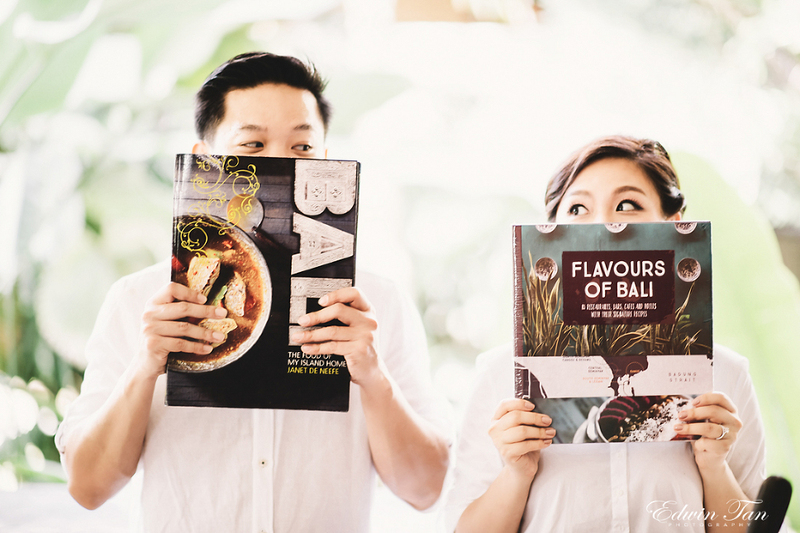 So we decide to have a special photography session just for Balinese food cooking class and we had great fun on the shooting session !